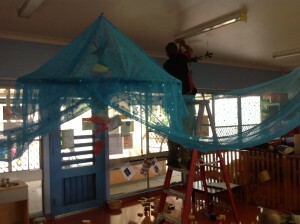 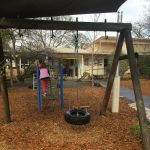 Mansfield Kindergarten is a not for profit, community run organisation that has been providing quality early childhood education to our local families for the past 65 years. 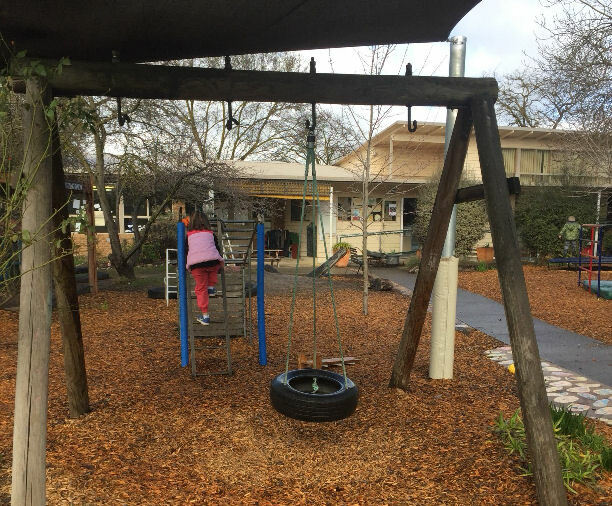 For many, the kindergarten is an introduction to the local community and there are very few in our small town who have not had direct or indirect involvement. 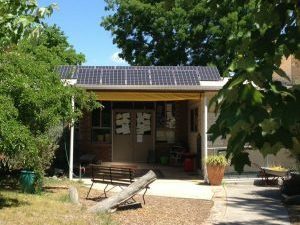 The kindergarten’s program has a strong emphasis on the natural environment, with a highlight being the 4 year old Earth Kinder program. 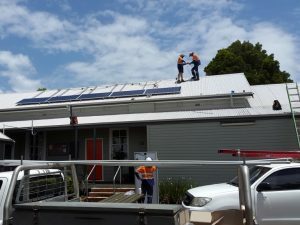 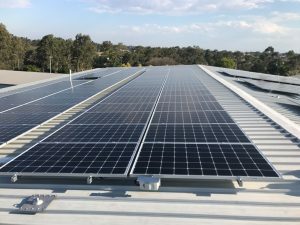 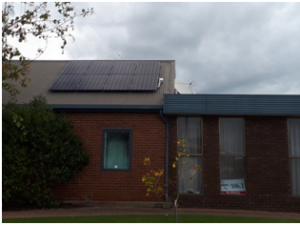 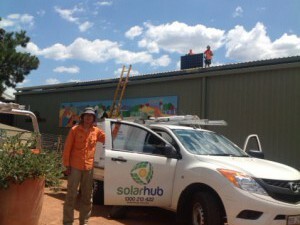 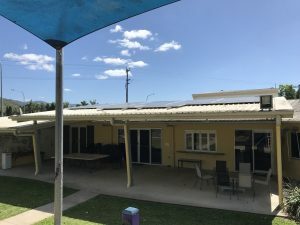 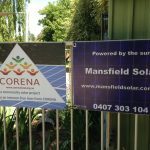 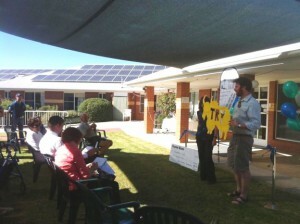 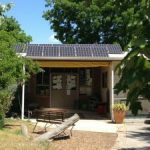 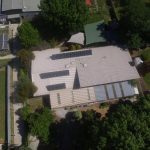 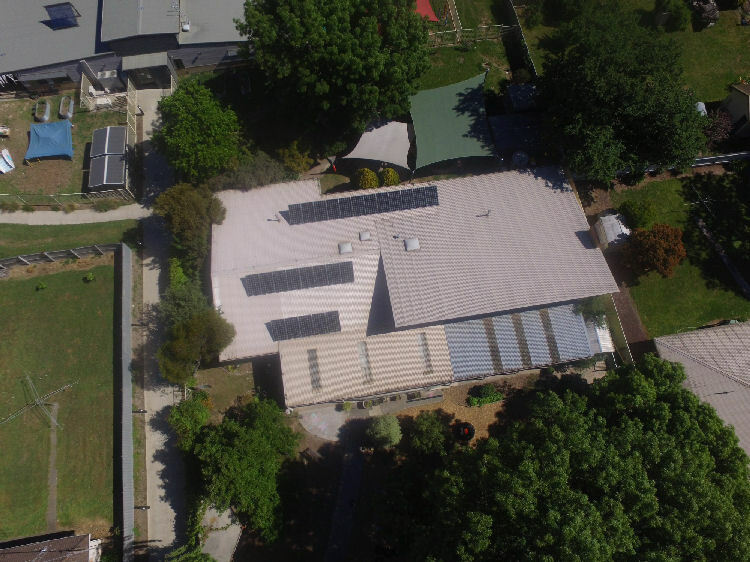 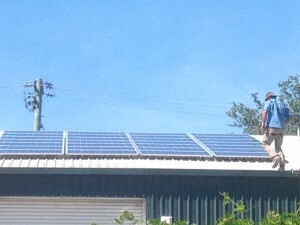 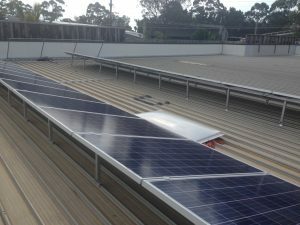 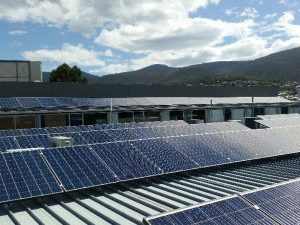 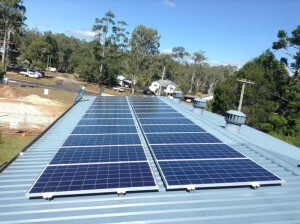 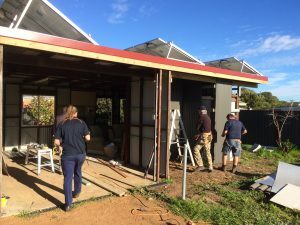 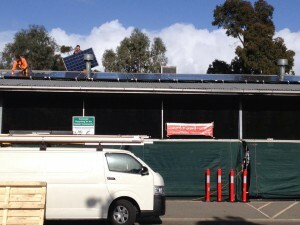 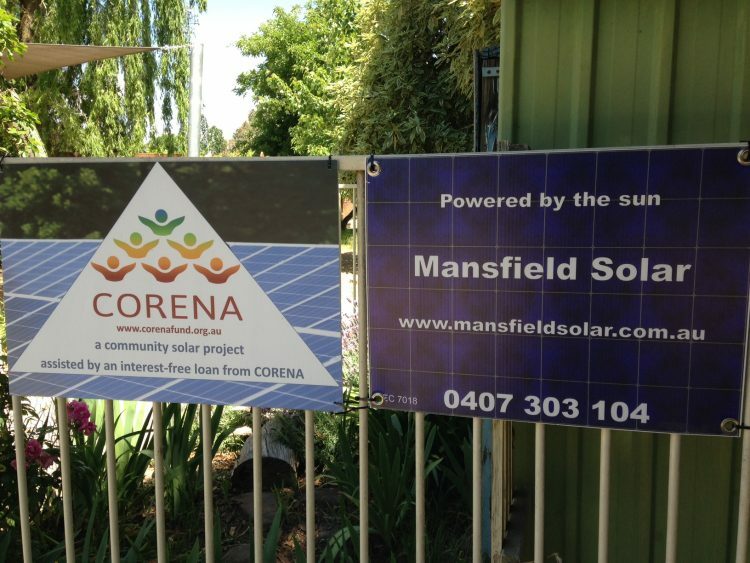 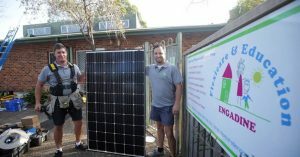 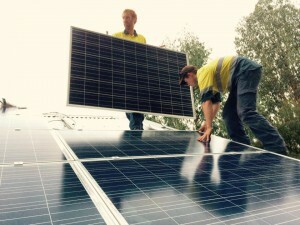 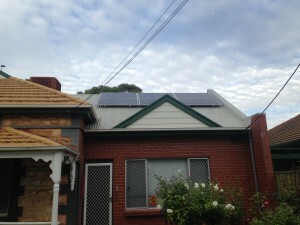 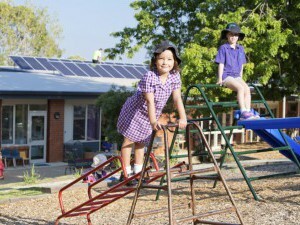 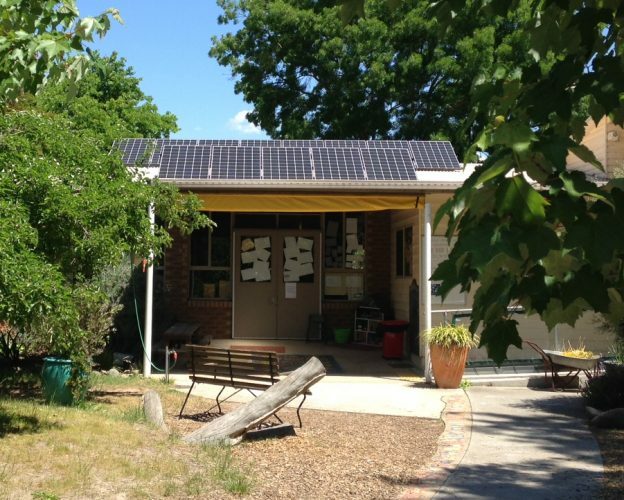 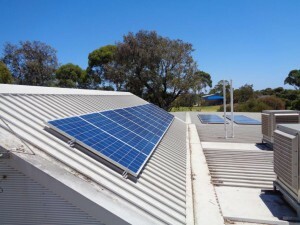 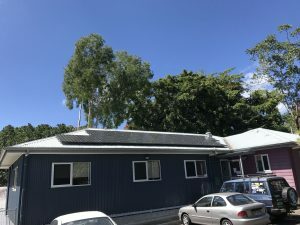 The provision of solar panels on the kindergarten building will greatly compliment the environmental and sustainable introduction given to our young students and families and will assist with the long term financial viability of this important organisation. 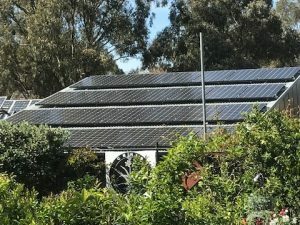 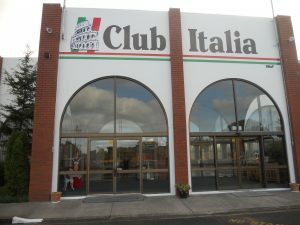 Number of days in operation: 519. 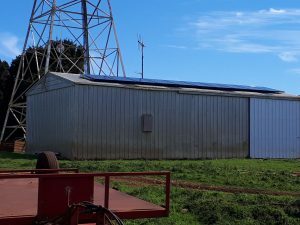 Project 18 is now fully funded – Thank you!